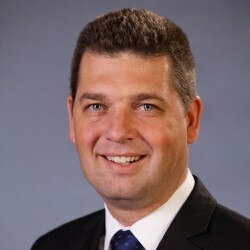 The Hon Nicholas (Nick) Wakeling is the member for Ferntree Gully & is the Shadow Minister for Education. 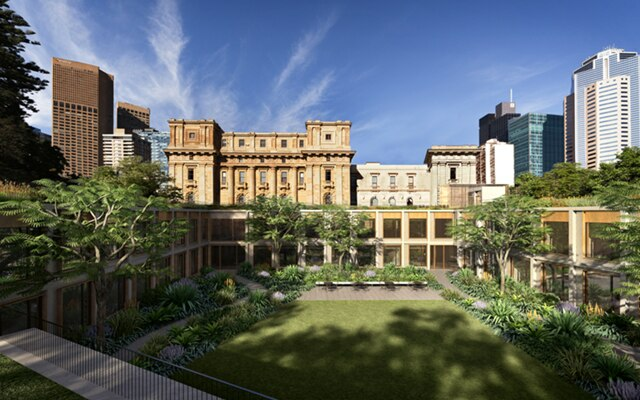 The Parliament of Victoria is a bicameral legislature (two Houses) with representatives elected to either the Legislative Council (the Upper House) or the Legislative Assembly (the Lower House). The Assembly has 88 Members and the Council has 40 Members. 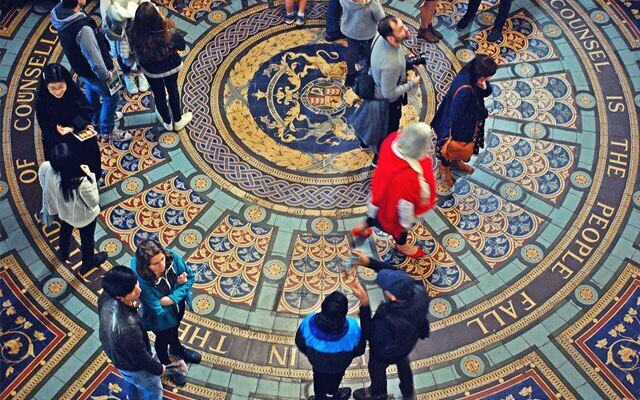 The Governor of Victoria represents the Crown and is the third arm of Parliament. Following the Westminster tradition, the party having the support of the majority of Members in the Lower House has the right to form Government. The Government is then answerable to Parliament. This is called ‘responsible government’ because the Government is responsible to Parliament and must present its policies for parliamentary scrutiny. 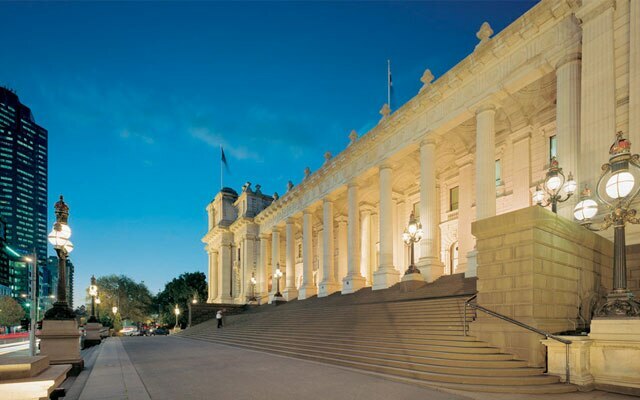 The Parliament of Victoria is made up of the Crown, the Legislative Council & the Legislative Assembly. The Crown means the Queen & in Victoria, the Queen is represented by the Governor of Victoria. The Government is formed by the political party which holds the most number of seats in the Legislative Assembly & the leader of that party becomes the Premier of Victoria. For more information on the services of the parliament, click here. How do I find which electorate I am in? 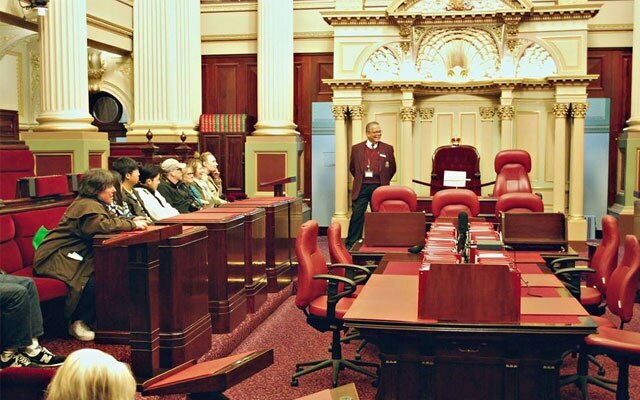 The State of Victoria is a representative democracy, meaning we elect representatives to make decisions on our behalf. Voters, once enrolled, elect representatives to each of the three levels of government: Federal, State and Local council. Use our interactive maps on our website, www.parliament.vic.gov.au/findelectorate, enter your address, suburb or postcode to find the name of your Federal , State & Local Government electorates & representatives. Victorians can use petitions to raise issues & request action from Parliament. If you want to present a petition, you need to understand & follow all the necessary rules. The Legislative Assembly & the Legislative Council have different rules. You can submit an electronic petition (E-petition) using our website, www.parliament.vic.gov.au/council/petitions/electronic-petitions, or alternatively download a template from our website, www.parliament.vic.gov.au/submit-a-petition. 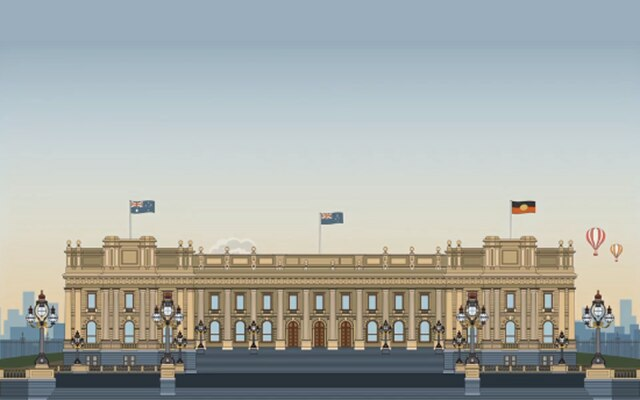 How do I organise a tour of Parliament House? Parliament makes new laws & update old laws. Holds the Government to account for its policies. Parliament represents the people of Victoria. The Governor of Victoria represents the Crown. 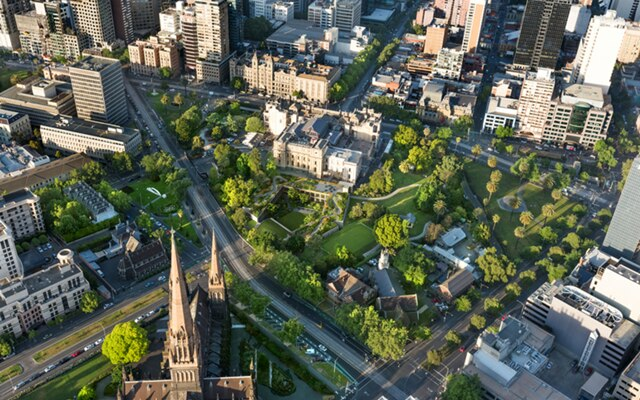 Parliament of Victoria is a State parliament. 99% of teachers satisfied with school group tours of Parliament. 95% of Members satisfied that advice given is responsive & clear. 100% of bills & amendments processed accurately & accordingly.